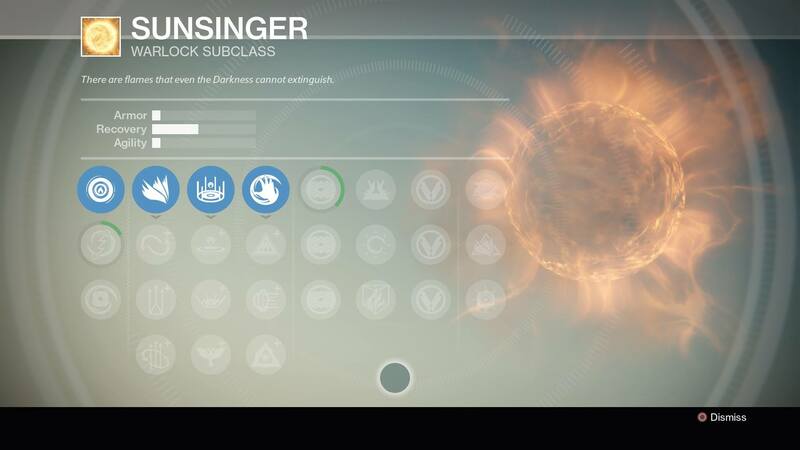 Yesterday I talked a bit about my preferences for the Striker subclass for the Titan in Destiny. 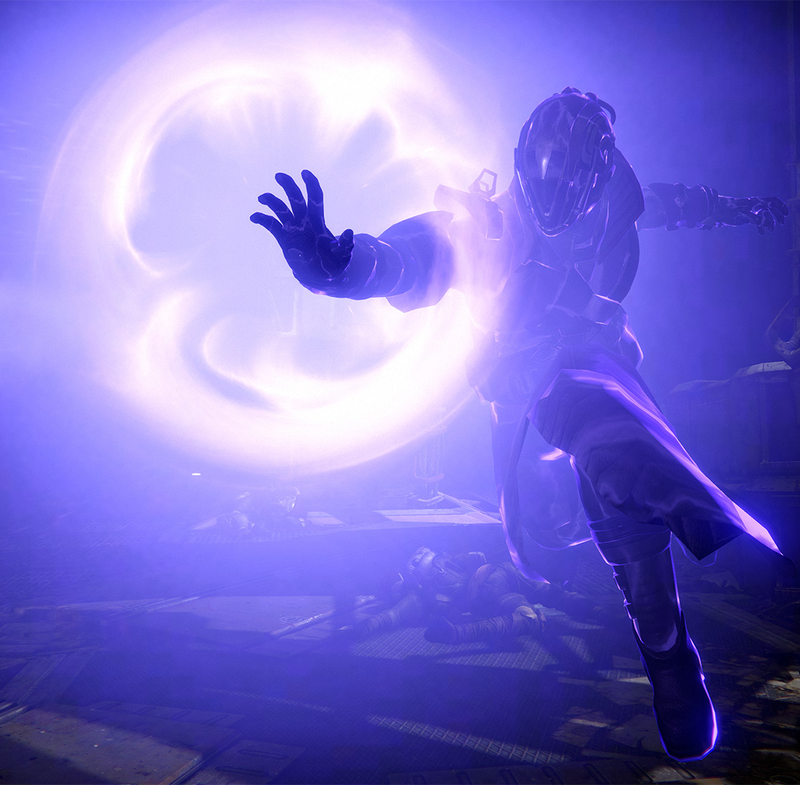 Today let’s do the same for the Voidwalker subclass for the Warlock. The Voidwalker at it’s core functions basically like a glass cannon – it’ll dish out lots of damage, but you’re pretty fragile should your shields break. 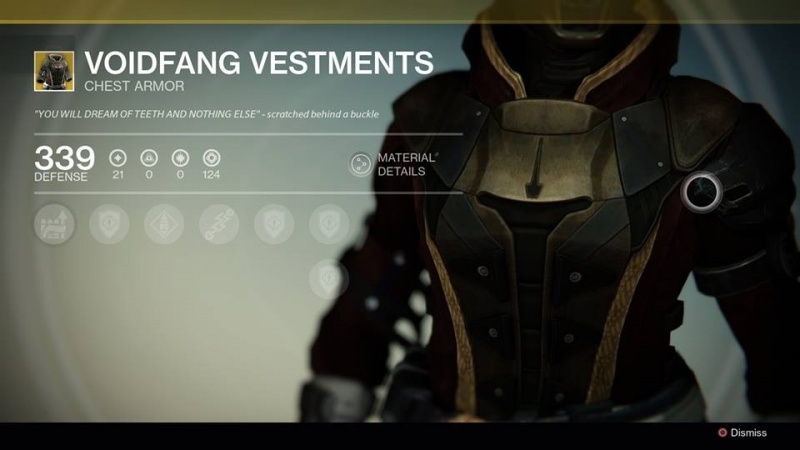 With the right gear you can keep your abilities charged and ready in order to keep dealing damage. Just like the name suggests, the primary damage source comes from Void elemental damage – so against Vex minotaurs, a Voidwalker will be really useful to break their shields quickly. It’s a fun class to play, once you get the hang of how some of the abilities actually behave. First thing you’ll want to really get familiar with is how your grenades work. If you’re used to how grenades feel in most shooters, you might have some initial struggles with the Warlock’s grenades. The throwing motion is more of a sidearm fling, and as a result, the actual grenades come out flatter and don’t quite travel as far as you might expect. I’ve found the most effective way to use the grenades is by jumping up into the air first, then flinging down the explosives into the groups of enemies. 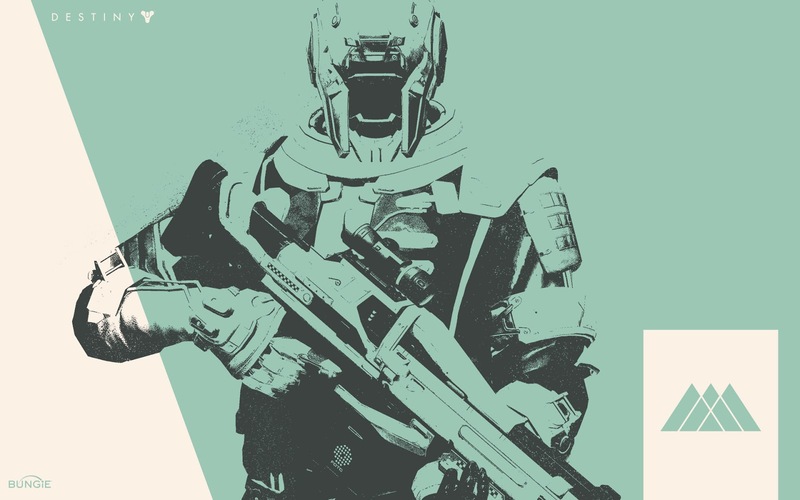 As far as the three grenade types go, the Voidwalker has access to the Vortex grenade, Scatter grenade and the Axion Bolt grenade. 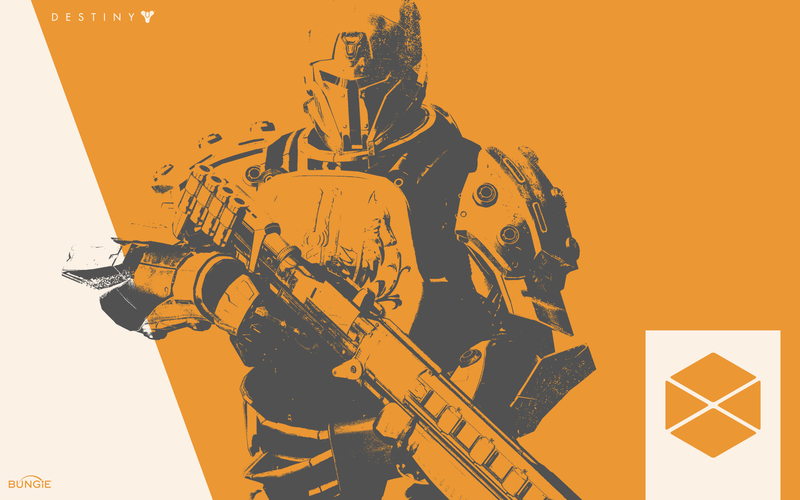 The Vortex grenade is just what it sounds like – a single explosion on contact, and leaves an dome that causes continual damage. The Scatter grenade splits on contact into a bunch of smaller explosives, which is great for clearing out a group of weakened enemies quick. The Axion Bolt grenade has an initial burst, then sends out two seeker bolts that hit enemies that are in the range, which is a nice way to hedge your bets in case your aim isn’t great. 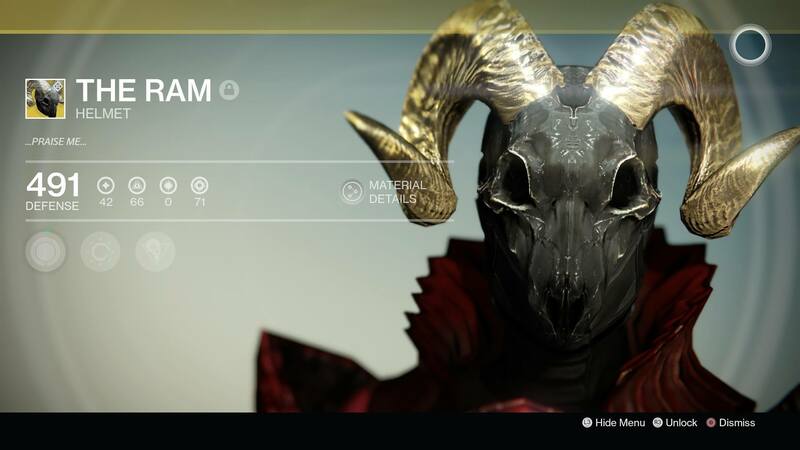 I’ve been running with the Axion Bolt lately, but I really think any grenade is a good choice – in both PvE and PvP. It really just depends on your playstyle. 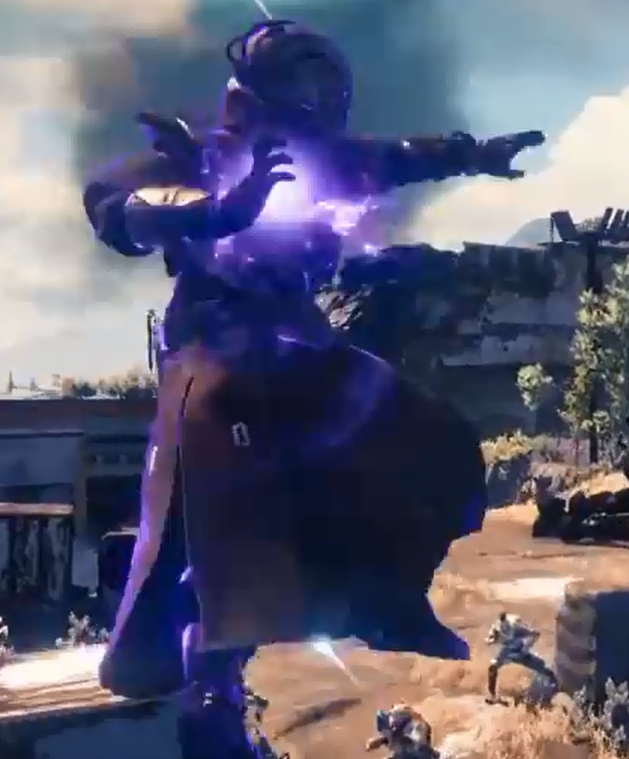 Tying in with the grenades is the melee ability for the Voidwalker, Energy Drain. 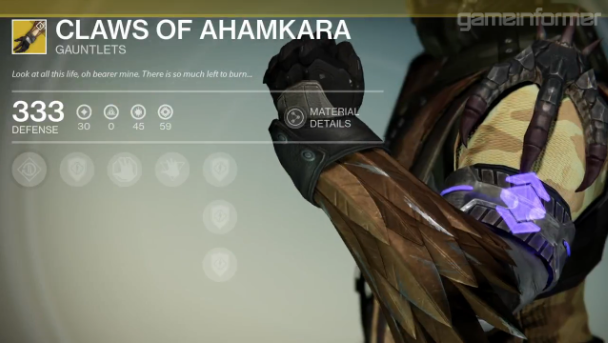 As it is, the melee for the Warlock is a quick palm strike that actually has a lot longer range than it might appear. With Energy Drain, any hit will trigger a regen effect that increases the regen on your grenades. With the right gear, you can cycle the two pretty quickly, with gear that makes grenade hits reduce melee cooldown, and then energy drains do the same for grenades. That effect is always part of the melee attack, regardless of which upgrades you put on it – those upgrades instead add on other boosts with kills. Surge gives you increased movement and reload speed after hits, Life Steal makes kills restore a big chunk of health and Soul Rip makes kills reduce your Super cooldown. I tend to run with Surge on, since it helps with reloads on scout rifles and hand cannons, plus again I use gear with a decent Intellect boost for Nova Bomb. 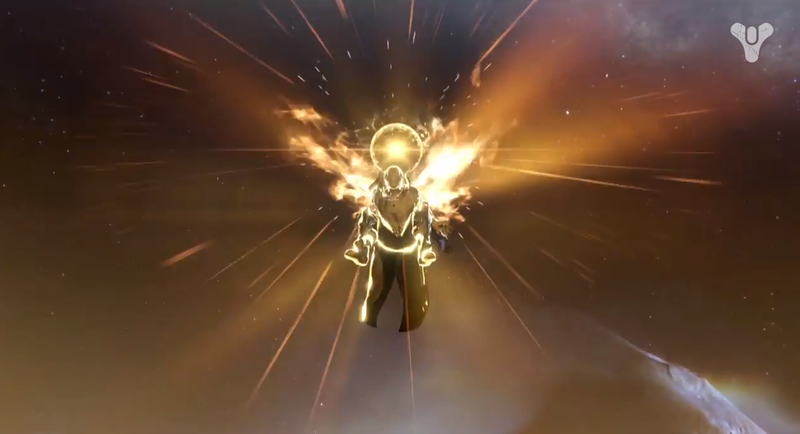 And speaking of Nova Bomb, I think that super ability really illustrates the glass cannon nature of the Warlock well. It does a ton of damage, but you are still pretty vulnerable during it, especially in PvP if your enemies have good aim. 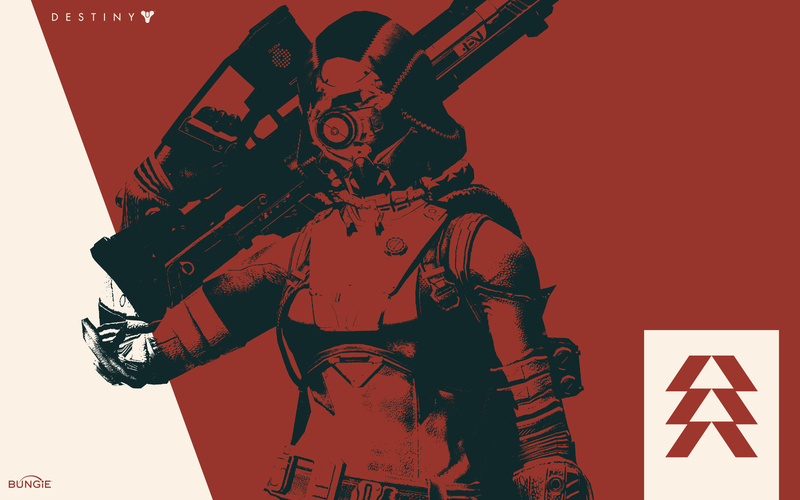 At its core, Nova Bomb essentially is a giant version of the Vortex grenade – a big explosion that clears groups of enemies quickly. To extend the usefulness, you can add Vortex on it, which adds a damage over time aspect to the explosion, Shatter, which splits the super into three projectiles, good for bigger groups, or you can add Lance, which makes it go farther and faster. Depending on your preferences, I think Shatter and Vortex are the better of the upgrades specific to Nova Bomb, but Lance might be useful if you tend to play from farther back from the fray. 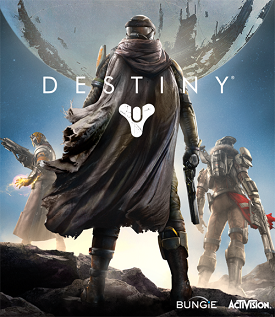 As for the other six character upgrades, they include: Annihilate, which makes your grenades and Nova Bomb explosions larger, Angry Magic, which makes Nova Bomb track enemies, The Hunger, which increases the Energy Drain effect, Vortex Mastery, which makes Axion Bolt seekers have longer range as well as increasing the Vortex effect on grenades and Nova Bomb, Bloom, which makes enemies explode when you kill them with abilities, and Embrace the Void, which triggers the Energy Drain effect when any grenade or Nova Bomb damages enemies. I think for the majority of the time, Annihilate is the way to go – larger explosions is always good, and really, any of the last three can work, just play around with them to find what you like. As for my build, I have been using Axion Bolt lately, along with Shatter on Nova Bomb and Surge on Energy Drain. I use Annihilate and The Hunger as I feel like it, and primarily Bloom to help clear groups with melee and grenades even quicker, and Embrace the Void when I want to keep my abilities cycling even faster. With the jumping ability, I’m playing around with Blink right now, but I’m not sure I like it, so I would just stick with Focused Burst for a bit of speed.